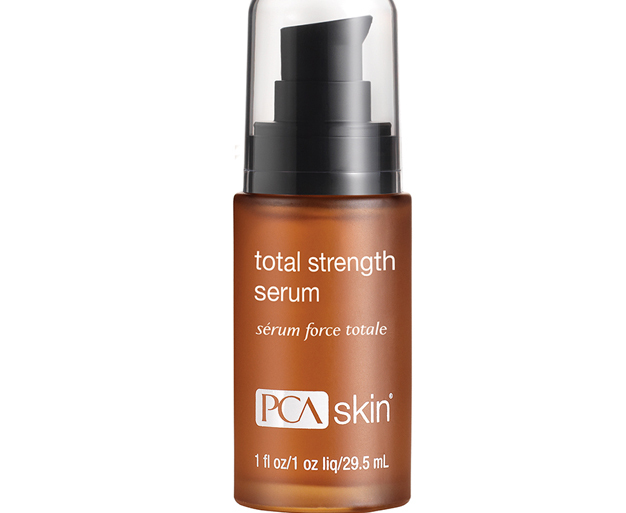 Serum to help minimize pores and fine lines. 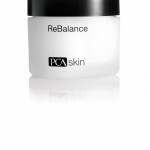 This novel formulation combines a next generation peptide blend with epidermal growth factor and a host of beneficial extracts to minimize the appearance of pores, fine lines and wrinkles while firming, tightening and strengthening aging skin. Palmitoyl Tripeptide-38 – is a peptide that stimulates collagen and helps reduce the appearance of fine lines and wrinkles. Epidermal Growth Factor (EGF) – improves the appearance of aging skin. Glycosaminoglycans – are important hydrating components. Cocos Nucifera (Coconut) Fruit Juice – is a lipid, mineral and fatty acid-rich emollient agent. Silybum Marianum Extract – is a potent antioxidant from milk thistle. Tocopherol and Tocotrienols – are fat-soluble antioxidant vitamins and emollient ingredients. Sodium Hyaluronate – is a naturally occurring glycosaminoglycan with exceptional lubricating qualities. It has the ability to hold 1,000 times its weight in water and plays an important role in skin hydration.